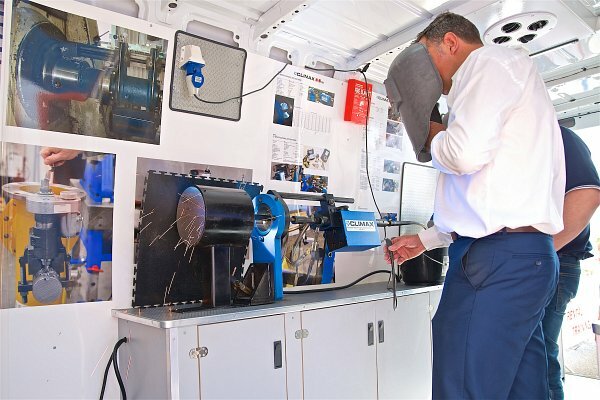 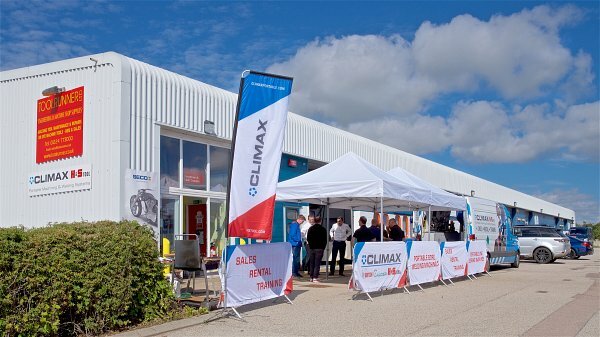 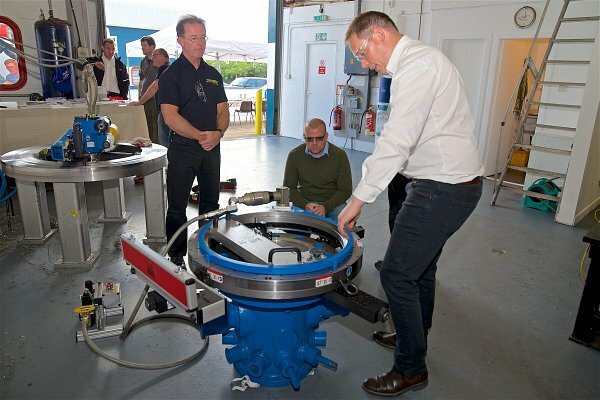 Toolrunner and H&S Tooling/Climax held 2 open days on the 31st August and 1st September to launch the new partnership between the 2 companies. 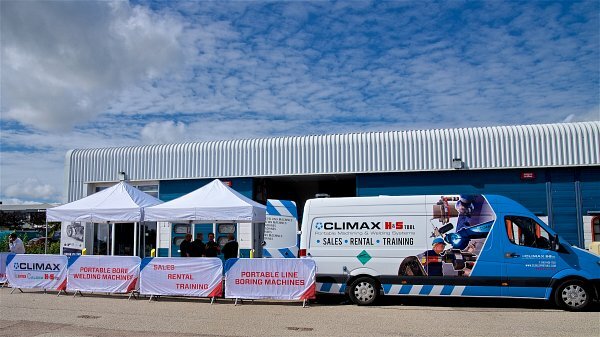 H&S Tooling arrived with their demonstration van equipped with an array of portable tools and some larger pieces of equipment which we set up within our newly refurbished workshop. 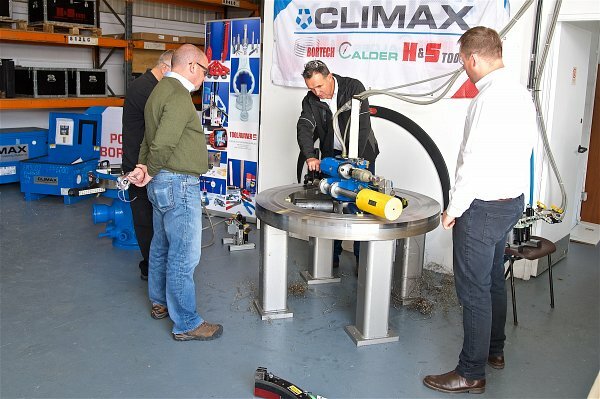 The 2-days were a great success, with a number of clients, old & new, taking up our invites and visiting us to learn about the services on offer and to watch the demonstrations. 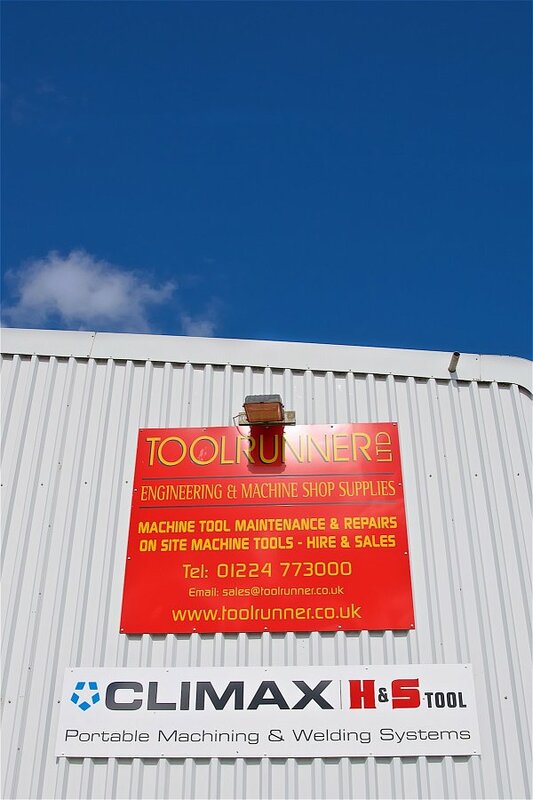 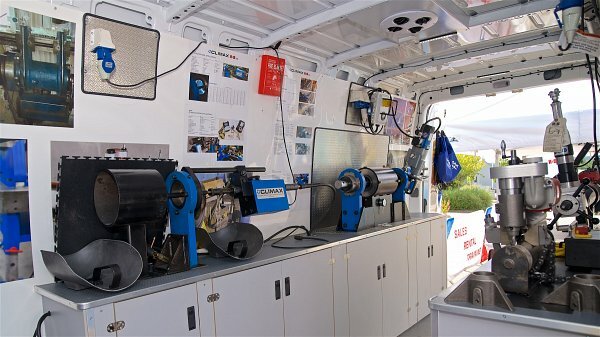 Toolrunner now have stocks of the H&S Tooling pipe cutting equipment in stock, ready for hire.